Daraz is an e-commerce site where you buy shirts, shoes, and occasionally phones. It has products ranging from clothes to stationery to groceries to electronics. But now, Daraz has entered the automotive market. That means you can now get home delivery of your bike and pay Daraz in cash. 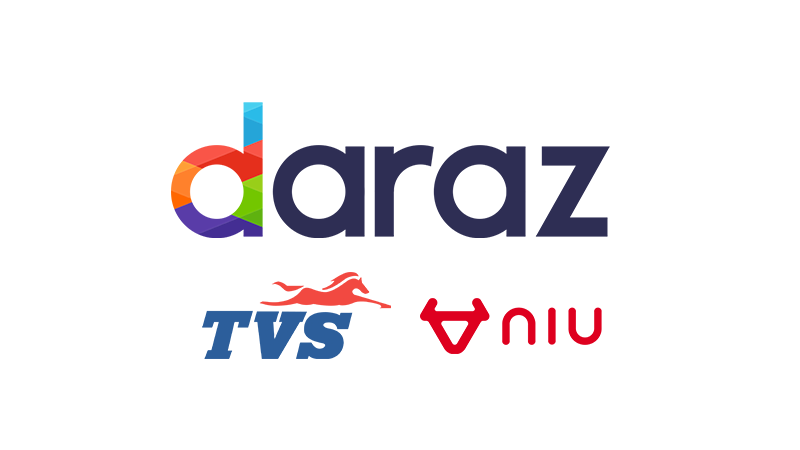 Two bike brands – Niu and TVS – have listed some of their bikes in Daraz. But these are only available for purchase inside the valley. Why? Ask Daraz. Niu has only two scooters in Daraz. One is a double seater Niu-M series that costs Rs. 249000. Another belongs to the Niu-N series and it comes at Rs. 229000. And right now, there are offers on both the scooters where you’ll get free accessories worth Rs. 15000 if you buy them from Daraz. TVS, on the other hand, has 16 different bikes and scooters. 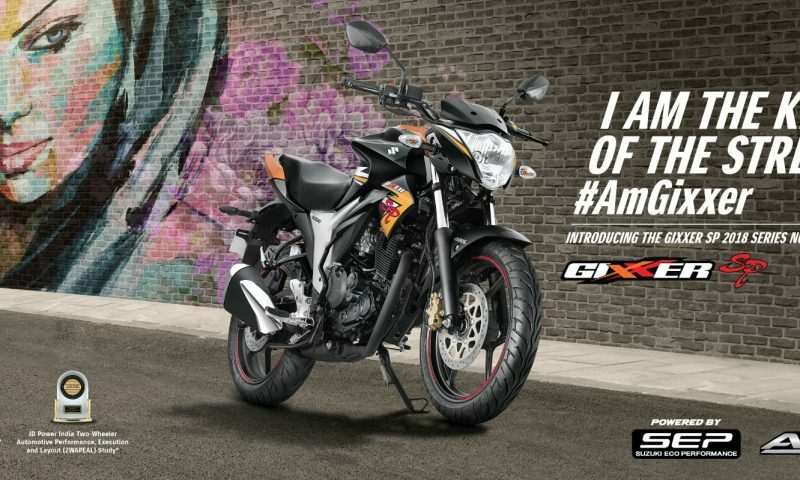 The cheapest is a 125cc TVS Pheonix that goes for Rs. 175900. 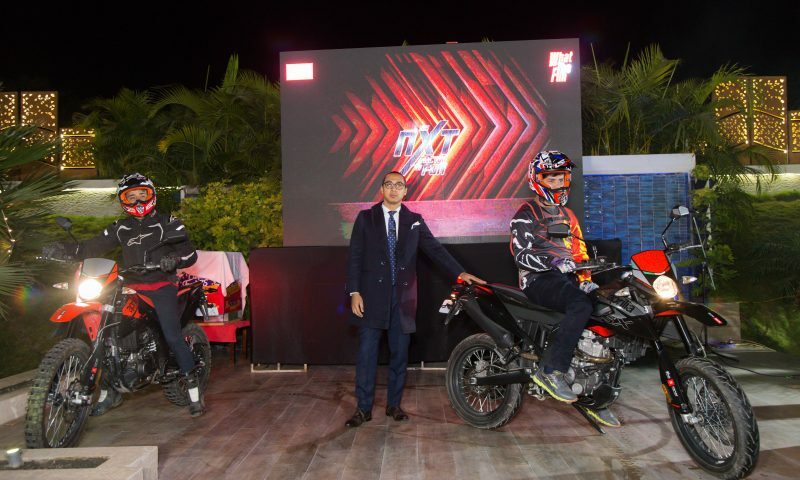 TVS is giving away a free helmet with these bikes. The most expensive bike of the bunch is TVS Apache RR 310. This bike costs Rs. 769,900. But there are many terms and conditions that you’ll have to abide by to purchase these bikes and scooters from Daraz. Please check below the product details of the bikes to know what they are. Now, on to other Daraz news. Daraz’s ‘Naba Barsa Dhamaka’ is going on with full force. You may have missed a couple of crazy deals already. But there’s still time until 4th Baisakh to find something you like at the price you love. Also, this is the last day for you to take part in Daraz’s shake that app program. If you don’t know what the hell shake that app program is, read our separate article on it. Basically, you shake your phone at specific time when the Daraz app is open and get vouchers from different brands for different products. If you use Daraz, you won’t have much hard time shaking your phone. I mean you are getting discounts for just shaking your phone. It could be the easiest way to win anything. So, go shake that app. Also, Daraz is now introducing Visca card payment system on their platform. The service will start from this New Year, Baisakh 1st. Daraz is partnering with Nabil bank to offer this service to its customers and will be adding other banks gradually.